You can see a Pressure-Pro, Inc. up close and personal at the following trade shows and expos. Learn about our pressure washers, surface cleaners and water recycle systems. 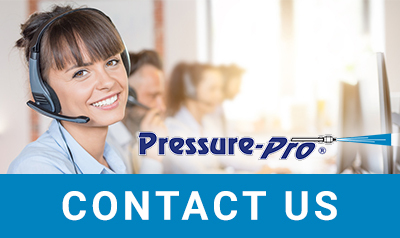 Meet helpful and knowledgeable Pressure-Pro, Inc. staff to learn about the various applications where Pressure-Pro, Inc. equipment is used. Check back as the dates get closer for more details. Check back as the dates get closer for more details.